Investor Special! 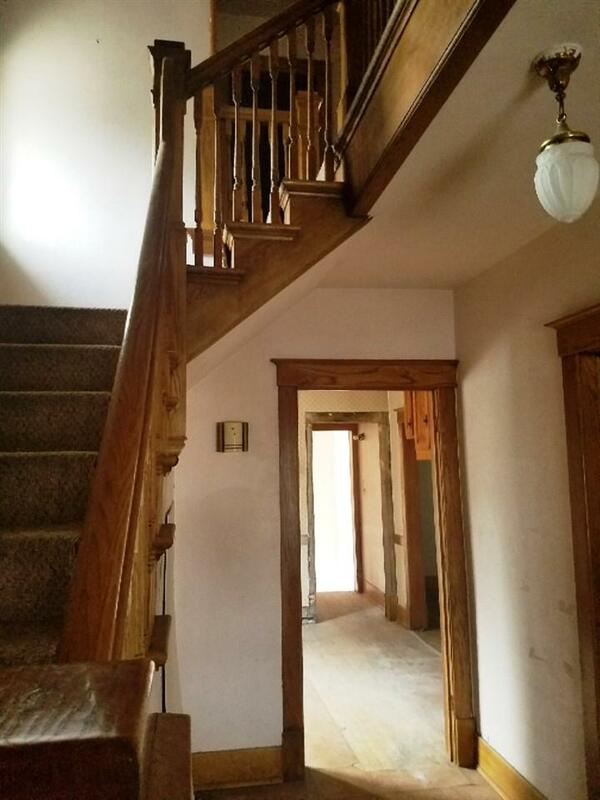 Beautiful original woodwork/trim package, pocket door, solid wood entry door, and majestic staircase. 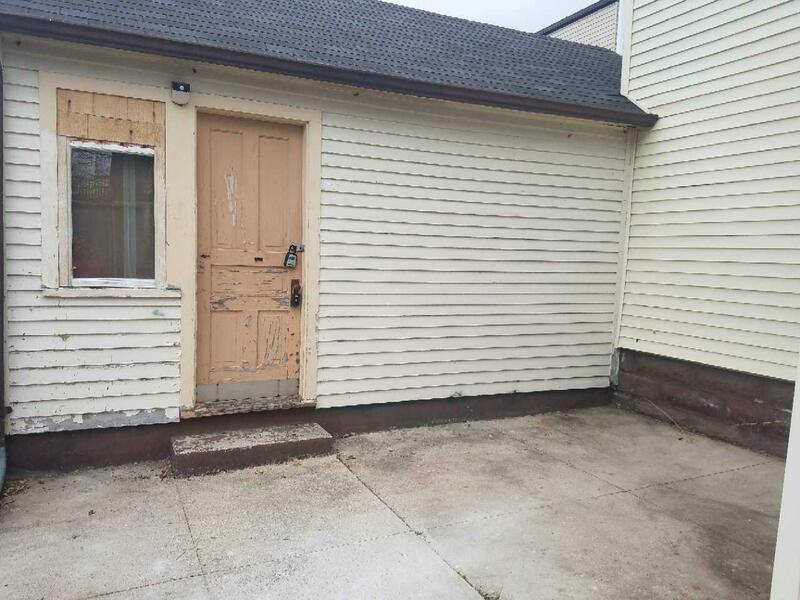 Seller recently had electrical updated to 100amp service. Work has been started so just bring your finishing charm! Boxes of Italian tile included to finish bathroom shower and tub. 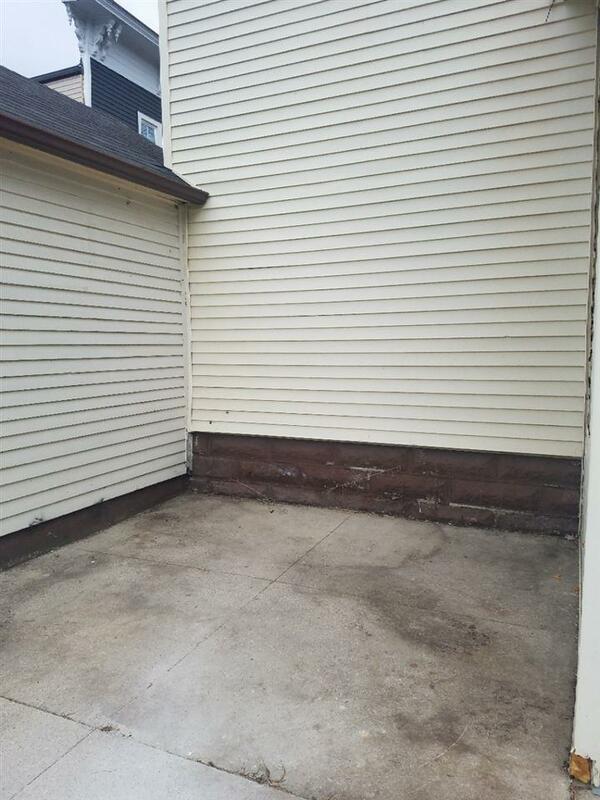 New windows for basement, tub, shower, deck boards are purchased and ready for you to install. Boiler furnace has been removed. 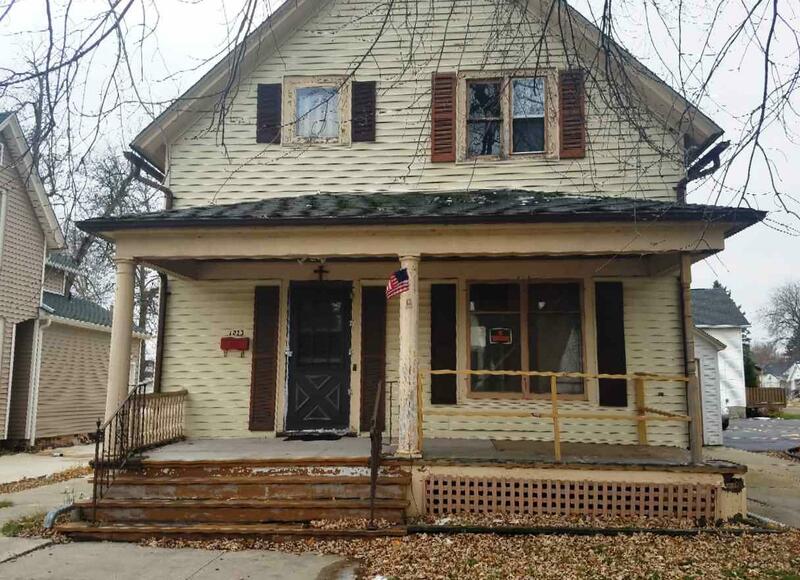 House needs furnace, duct work and plumbing work. Lots of equity left! Age of home per seller.